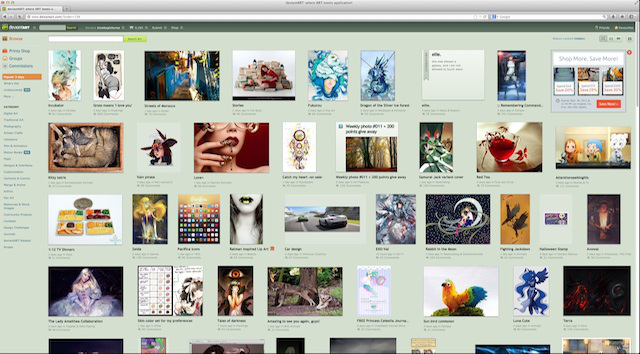 Online art community deviantART is announcing that it has received a strategic investment from software company Autodesk. The financial terms of the deal aren’t being disclosed, but deviantART co-founder and CEO Angelo Sotira told me this makes Autodesk his company’s largest investor. Autodesk’s vice president of consumer products, Samir Hanna, will be joining the deviantART board of directors, but Sotira also said the deal doesn’t affect “control of the organization” (in other words, deviantART remains a founder-controlled company).